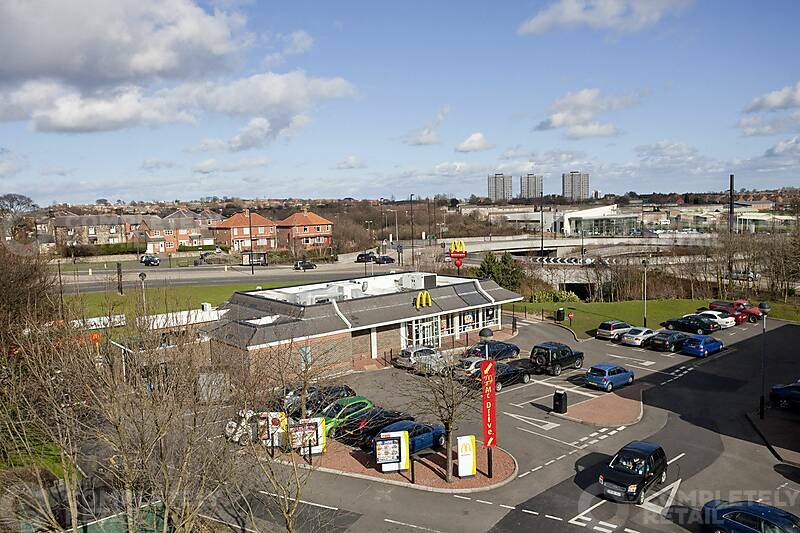 The park comprises a site of 4.58 acres, with three retail warehouse units and a standalone drive thru restaurant fronting West Denton Way. 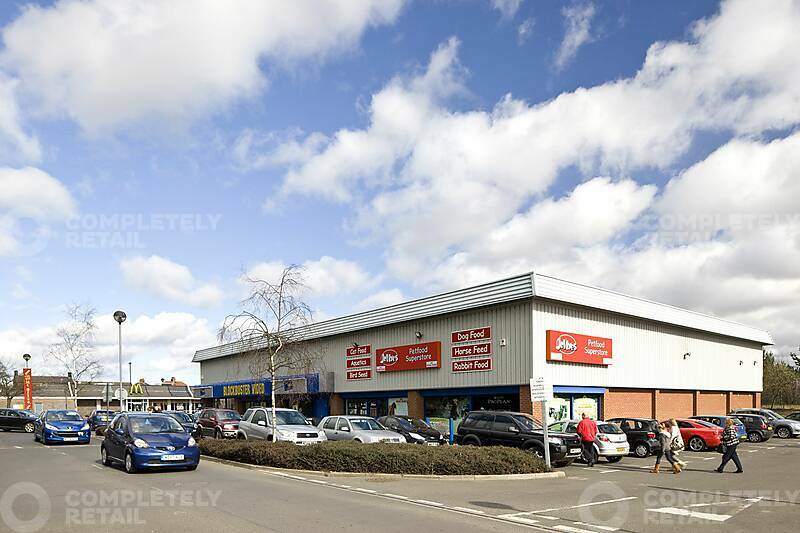 The units provide a total of 40,806 sq ft of retail floorspace. 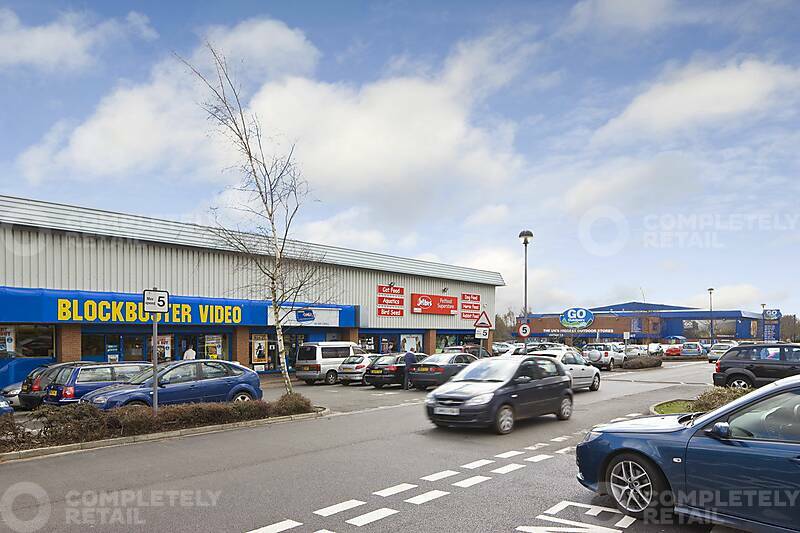 Tenants are Go Outdoors, Jollye’s, Blockbuster and McDonalds. 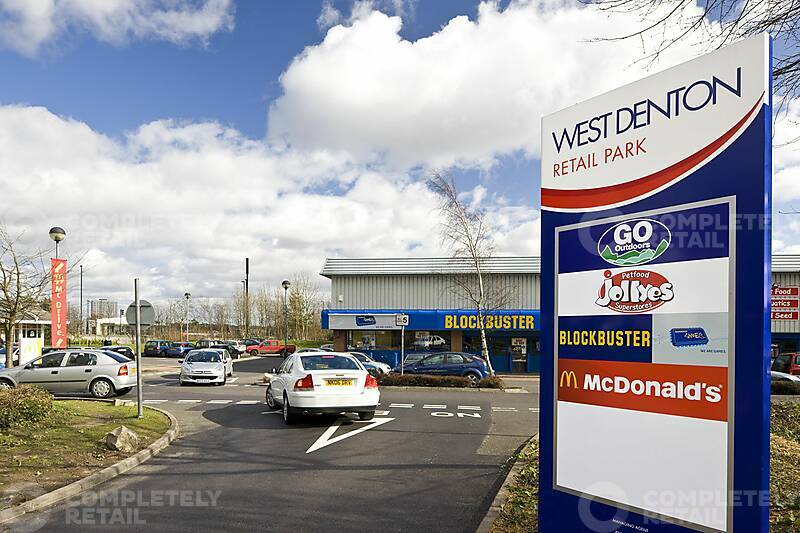 West Denton Retail Park is located,3 miles north west of Newcastle city centre, just off the A1 (Newcastle Western Bypass) with it’s junction of Stamfordham Road (A167 / B6324). 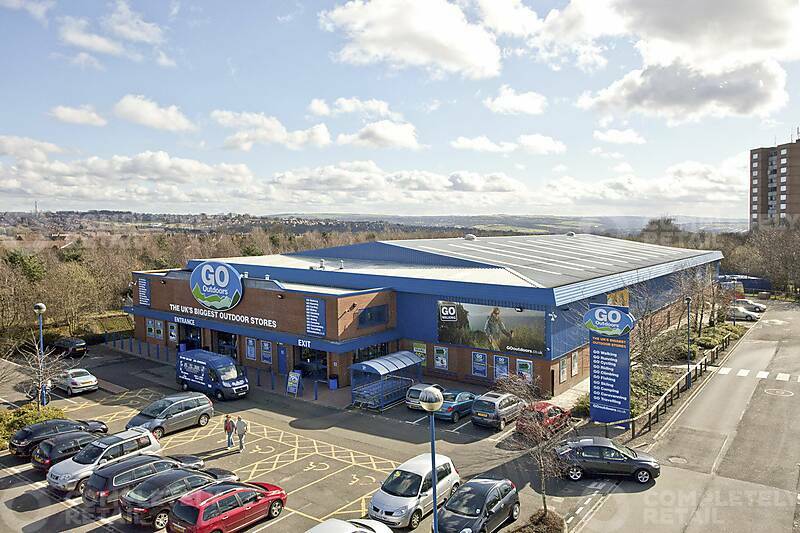 Newcastle is situated on the north bank of the River Tyne approximately 18 miles north of Durham and 58 miles east of Carlisle. 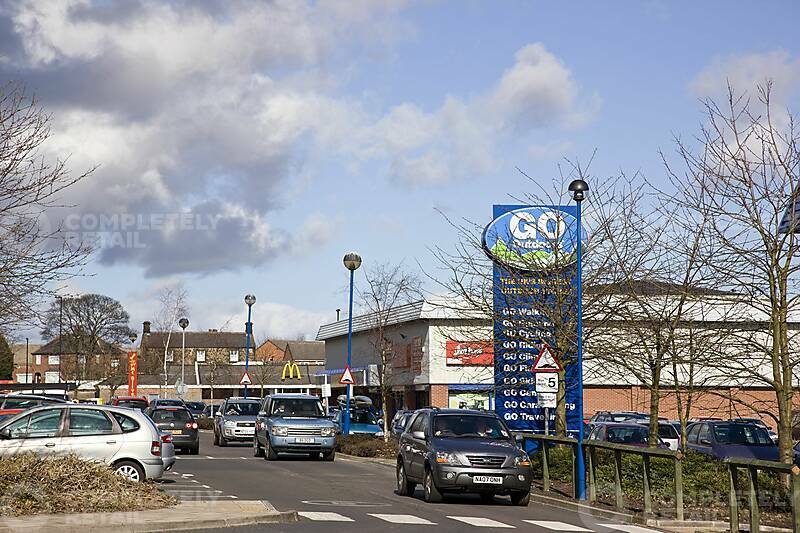 Car parking ratio of 1:198 GIA.